How many times when traveling have you wandered the grounds of one of the world’s palaces and wondered what it must have been line to live there? Built for nobility they have little in common with the much more modest and practical dwellings most of us call home. 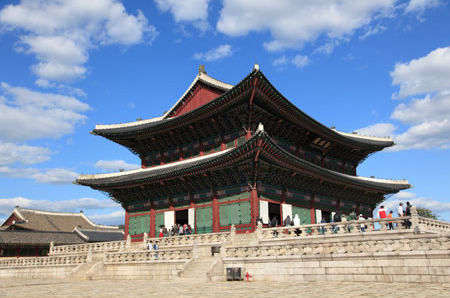 You could easily spend hours wandering the large complex of Gyeongbokgung, the Palace of Shining Happiness, in Seoul. Pictured here is Geunjeongjeon, the main palace pavilion. Located on a busy street in Jaipur in the state of Rajasthan in India, the Palace of the Winds, or Hawa Mahal, allowed for its inhabitants to see out of its windows without outsiders peering in. 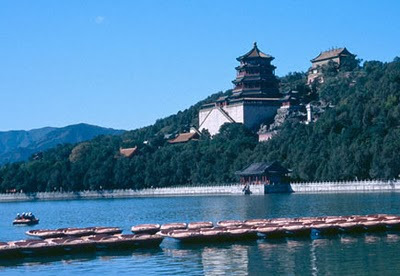 Close to Beijing China’s royals spent the hot months at the Summer Palace, the size of which is a small city. 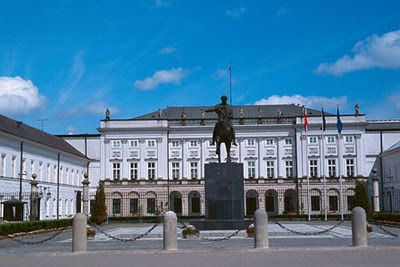 The Presidential Palace in Warsaw Poland is located on Royal Way, of course. In 1955 the Warsaw Pact was signed in this 17th century building where the president lives today. 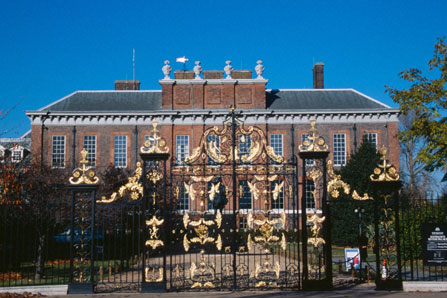 Kensington Palace is set in Kensington Gardens and still inhabited by royals. Its staterooms are open to the public for tours. 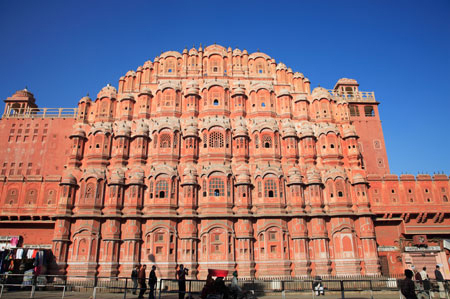 Love the contrasts in this beautifully presented collection of magnificent structures, Wendy. That palace of the winds looks the most intriguing to me!